Paslode manufactures their staples with strict quality control systems. This is to ensure the highest quality standards are always maintained. 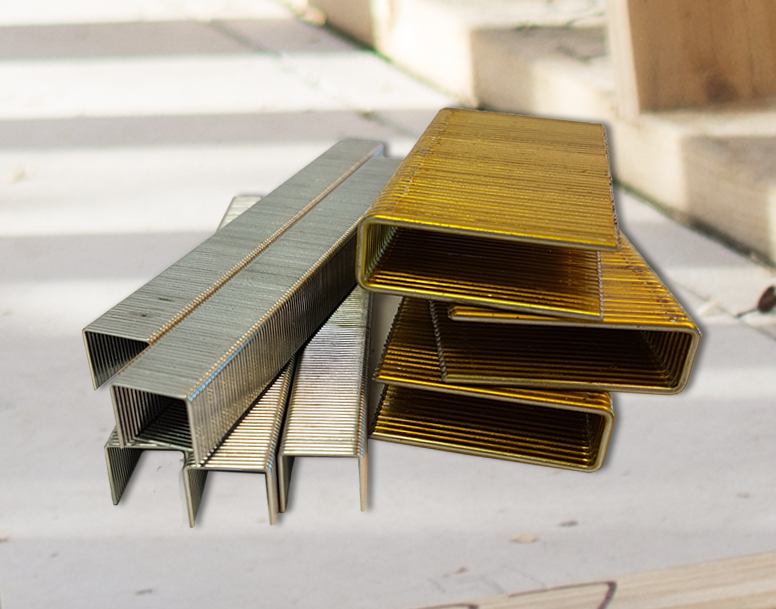 Paslode Staples are perfect for a wide range of industrial applications. The Australian Standard for fastener performance (AS3566) was introduced in 1988, amended in 1990 and ratified in 2002. It currently lists four classes of corrosion resistance.